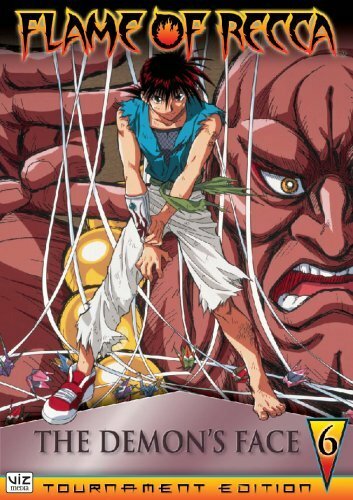 Home » Animegood Super Store » Flame of Recca: The Demon's Face Vol. 06 DVD Brand NEW! Flame of Recca: The Demon's Face Vol. 06 DVD Brand NEW!